Giuseppe Cattani was born in Milan on 1st June 1967. After taking a “Diploma” with the International University of Comparative Law at the Catholic University of Leuven, in 1993 he earned a Law degree at Università degli Studi in Milan. 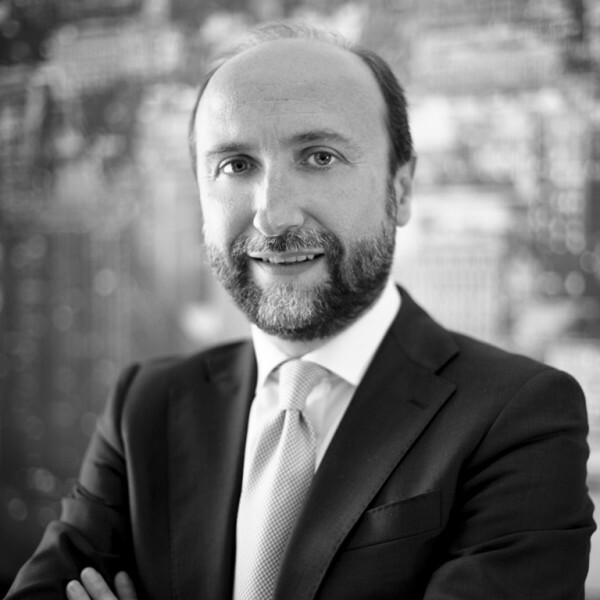 He has been equity partner at Studio Legale F. De Luca partners since 2000. His main areas of practice are: Commercial Law, Real Estate transactions, Competition, Industrial Property and Advertising. A lawyer with extensive experience in assisting Italian and international groups and corporations, and boasting a high level of specialisation, he provides a highly qualified support ranging from litigation to negotiating and drafting of international agreements, especially in regards to distributorship, Trade Mark protection and commercial distinction signs. Mr. G. Cattani fluently speaks English and French and is responsible for all relationships with international networks to which Studio Legale F. De Luca belongs. Between 2000 and 2003, he has been Director of the GEIE Eurolaw (European Group of Economic Interest) based in Paris and has been a member of the Alliuris Board of Directors (Alliance of International Business Lawyers) of Bruxelles since 2003.